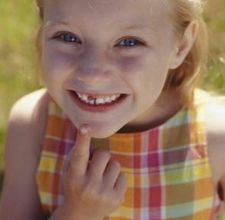 Do Parents Worry if Their Child’s Baby Teeth Aren’t Falling Out? 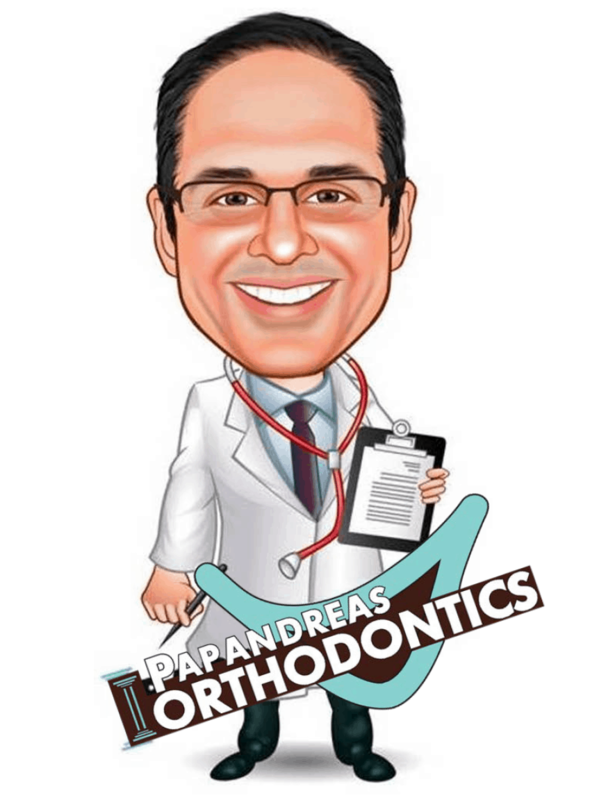 When parents visit Papandreas Orthodontics, it is not uncommon for parents to worry if their child’s baby teeth do not fall out on time. Infants rollover, sit, walk, and talk at different stages of their development. The same is true when your child is losing baby teeth. There are some developmental issues which require professional attention, but in general, what should parents expect when their kids start losing baby teeth? Between 8-10 you will normally not see much loss or eruption of teeth. During this two-year “break” interceptive orthodontic treatment may be indicated. This is why the American Association of Orthodontics recommends that all children be evaluated by age 7. This allows us to determine if your child’s teeth and jaws are developing correctly and intervene with recommendations or treatment, if indicated. An important service Papandreas Orthodontics provides is monitoring the dental development of your child’s dentition and make recommendations regarding baby teeth to encourage proper tooth eruption and jaw development during growth. https://drpapandreas.com/wp-content/uploads/2016/04/logo-dr-papandreas.png 0 0 Dr. Sam https://drpapandreas.com/wp-content/uploads/2016/04/logo-dr-papandreas.png Dr. Sam2013-04-01 14:24:322019-04-19 03:15:21Do Parents Worry if Their Child's Baby Teeth Aren’t Falling Out? Not All kids are Happy Wearing Braces in North Royalton OH – Good Communication... Sports Drinks – Can They Damage Your Teeth?